Datasets provided by this service come alive with the help of applications (visualizations, research, webservices and data journalism). 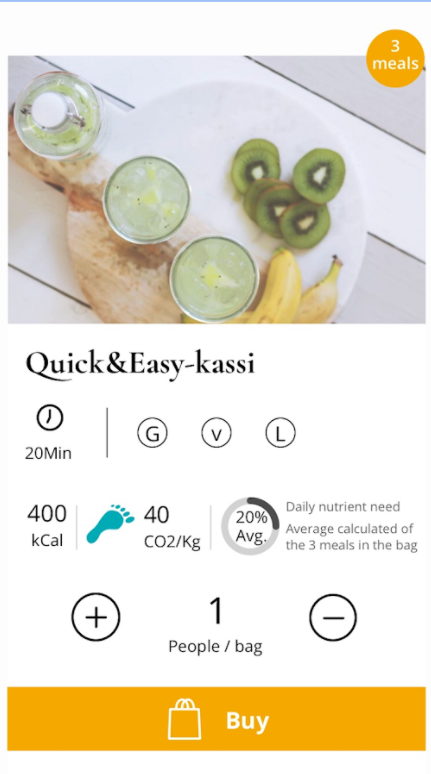 Commonly the creators of open data applications are researchers, freelanchers and software developers, but with the help of improved development and visualization tools anyone is able to utilize these datasets. You can find additional information from our guide to open data. Have you created application that utilizes open data? Inform us about your application by using this form and it will be added to the list below. 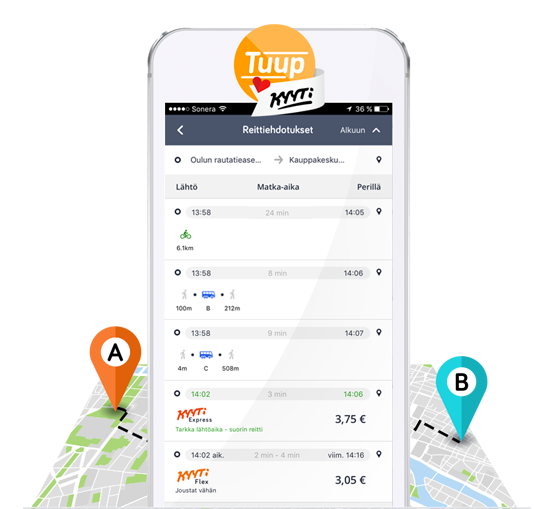 Tuup All mobility services at your hand. 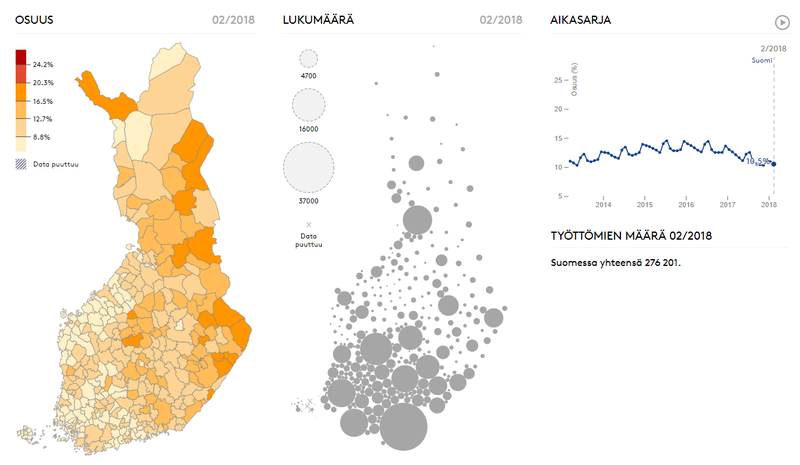 Palvelun data ladataan Liikenneviraston Digitraffic-rajapinnasta. 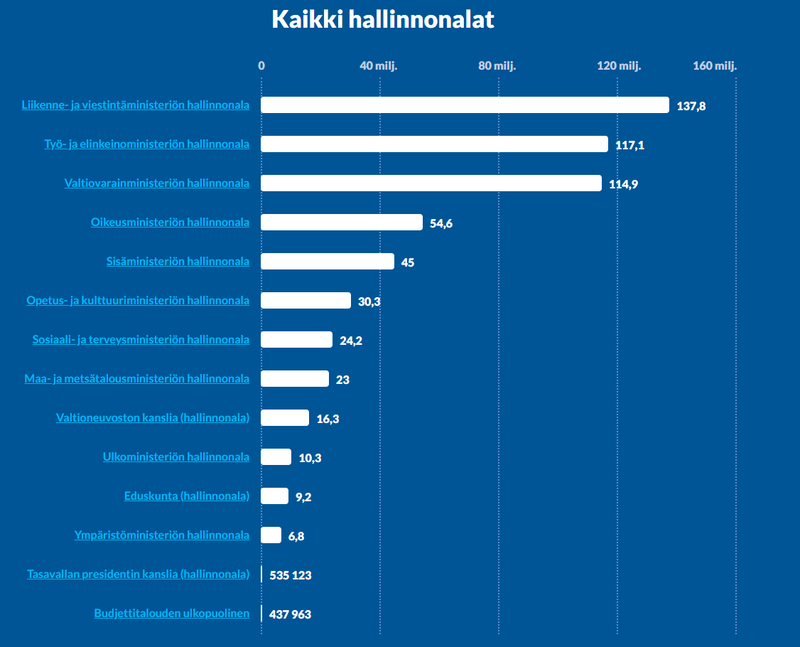 Tiedot eivät täsmää VR:n aikataulunäyttöjen kanssa. 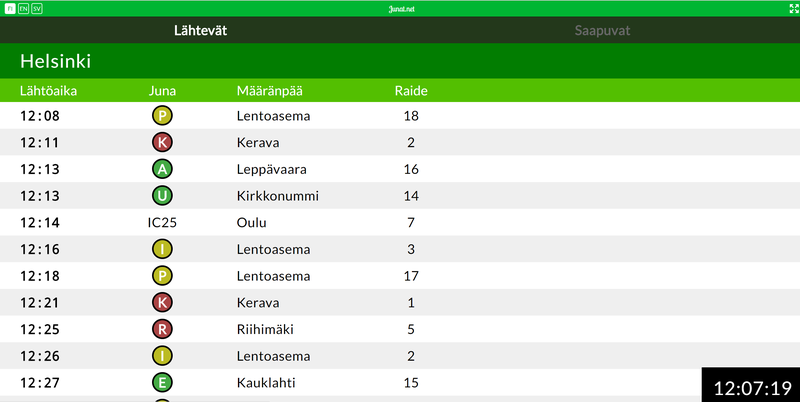 Rajapinnan lisenssi on CC BY 4.0.